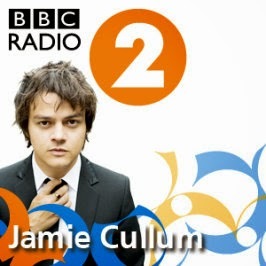 Congratulations Jamie, Folded Wing and BBC Radio 2! 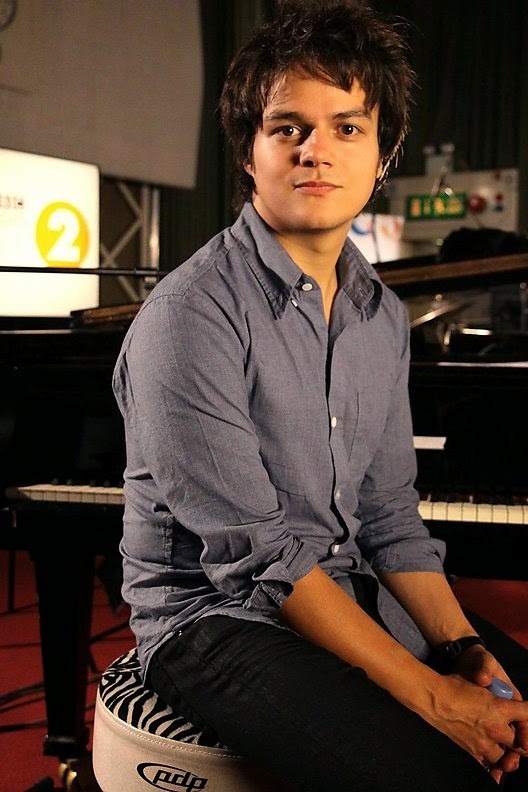 What another year of great jazz brought to us every Tuesday by Jamie Cullum on BBC Radio 2! Not only can you listen online pretty much anywhere in the world on the BBC, but the show is also now broadcast in several countries, including Canada, France, USA and most recently Japan. 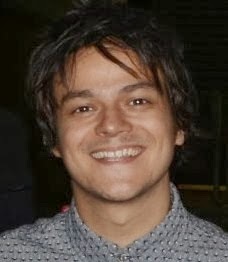 Can you remember the very first Jamie Cullum show? 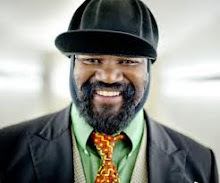 It was on April 6th 2010 and featured an interview with Ramsey Lewis and a live session from Polar Bear. Now four years on and Jamie has really made his mark in broadcasting. BBC Radio 2 is the most listened to radio station in the UK and the weekly show is doing a fantastic job for jazz music. It's not just for jazz aficionados! What Jamie packs into one hour makes for a refreshing diversion and is an excellent introduction to music you might not have heard before. Remember you can always catch up with the show for a week after it is aired. Just go to Jamie's page and click On demand. You can also check the playlist from every episode. Take a look at the gallery as a reminder of the shows and be sure to follow Jamie on Playlister, a brand new feature from Radio 2.
Who knows what Jamie and the super team at Folded Wing will dish up for year five? The only way to find out is to listen every Tuesday at 7pm on BBC Radio 2! Hello Jamie I would like to congratulate YOU for your fourth anniversary on the BBC Radio2 of which I know, thanks to the JCF's cannel in YT. So, here my hurray for thee and four cheers dearest Sir. 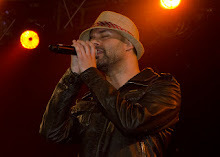 Hopefully YOU Jamie may come also to perform in my country.